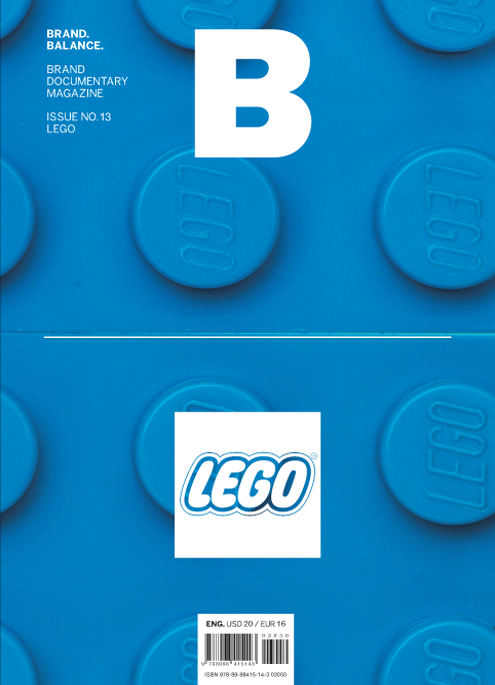 A global toy manufacturer, lego first started from a small Carpenter’s workshop in 1932. Its signature bricks offer unlimited building possibilities and let a wealth of creative ideas emerge through play for anyone. Behind the worldwide popularity of lego, there lies a set of meticulous calculation based on thorough knowledge in engineering.